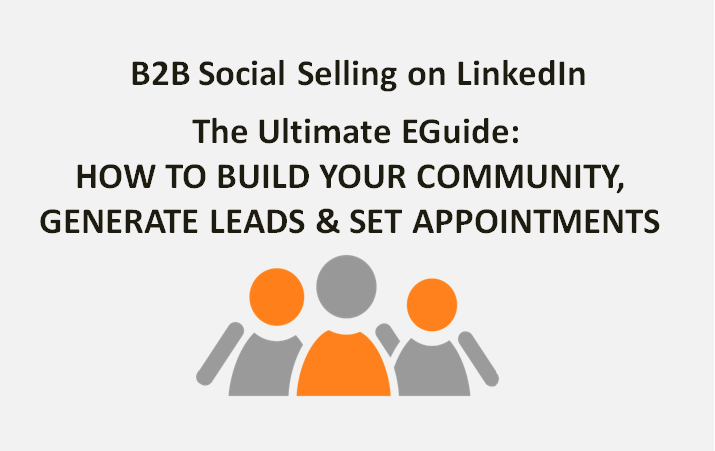 In this Ultimate B2B LinkedIn Social Selling EGuide, we show you how to build your community, generate leads and set appointments to boost your sales. 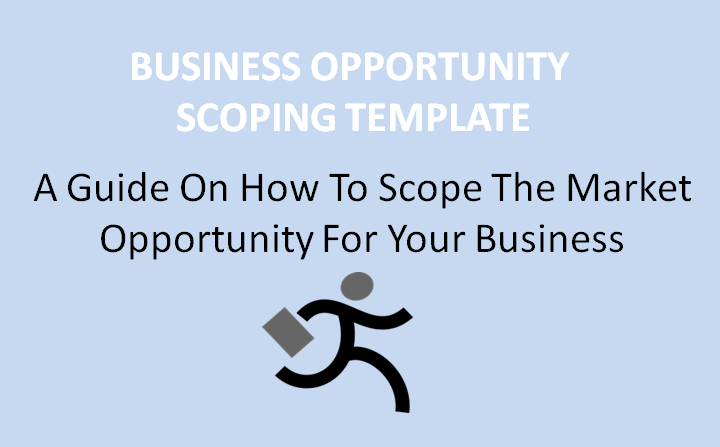 A must for those who want to get real results from LinkedIn. 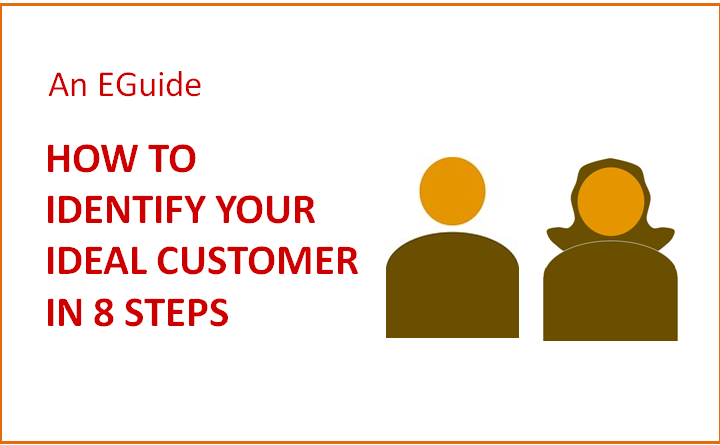 In this EGuide, we share the eight steps that will help you identify and create a profile of your ideal customer so you can efficiently focus your marketing and sales strategy to target them.